Our delightful tasting room provides a venue for sampling our wines while enjoying the picturesque country views. Stroll through the magnificent vineyards, sample superb wines, or simply sit for a while on the patio and take in the magnificent vantage point of the valley. 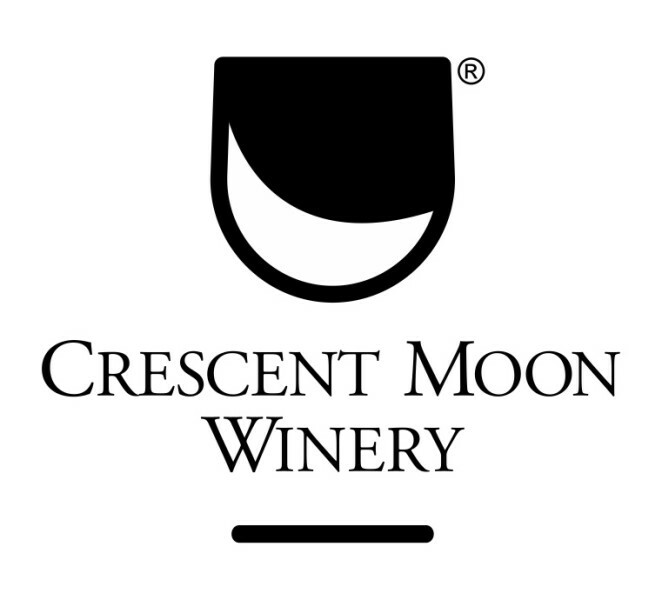 The complete experience of the wine and how it comes to be is what make Crescent Moon Winery what it has become today. We have an affection for making our wines appeal to a range of tastes, from dry through semi-sweet, to sweet and currently grow eight grape varieties to accomplish just that. 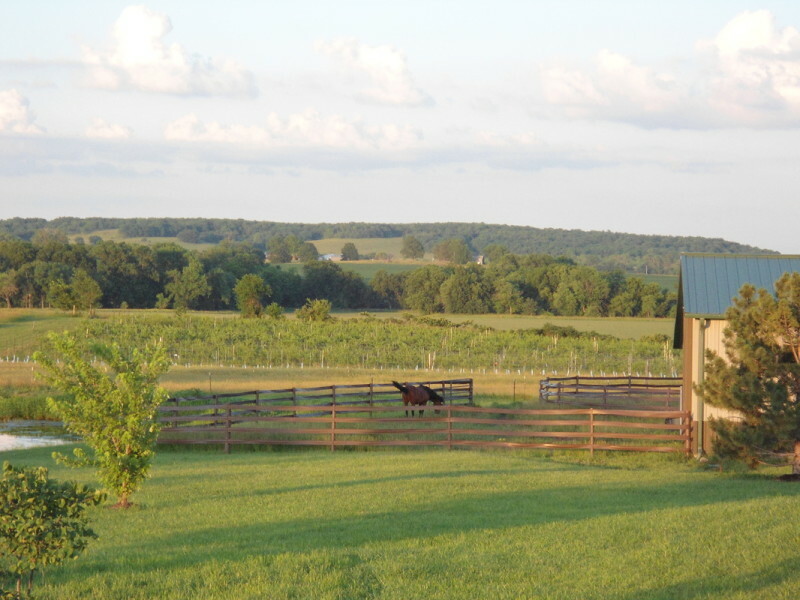 Our white grapes are Vignoles, Seyval Blanc, Chardonel, Edelweiss and Gruner Veltliner. The red grapes we currently grow are Noiret, Norton and Chambourcin. Hours: Saturdays and Sundays from 12pm-5pm and available by appointment, just give us a call.